At Discover Granite, we have a quick and easy ordering process that will allow you to efficiently obtain the perfect stone for your project. 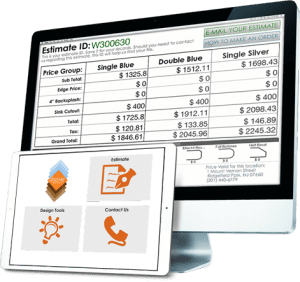 In order to receive a quote on your project, you may follow any of these 3 simple methods: Estimate Tool: Discover Granite features an Online Estimate Tool that allows you to easily receive a quote for your project. 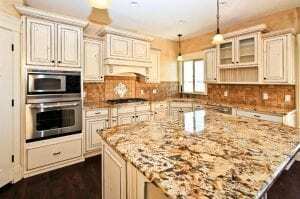 Email or Fax the Discover Granite Sales Team: You can obtain a quote by sending a fax or email of your measurements and project details to Discover Granite. Our experienced and friendly sales staff will then answer your request and help you plan your project. Feel free to contact your nearest Discover Granite location. 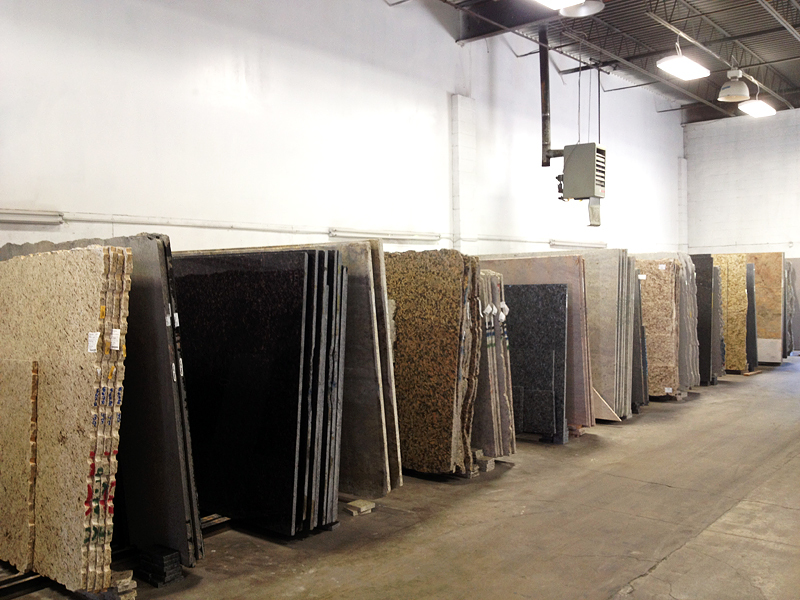 Visit our Contact page to find the nearest Discover Granite location. In person: A quote can be obtained in person by bringing a drawing of your layout with measurements to your nearest Discover Granite location. Regardless, of which method you use to receive your estimate, it is important that you give plenty of detail regarding your project. The more information you can provide, the better. Be sure to include the following on your drawing: address of the job site, dimensions of the room and counter space, which edge profile you will use, and if you will be adding a stone backsplash. The more information you have, the more accurate the quote will be. 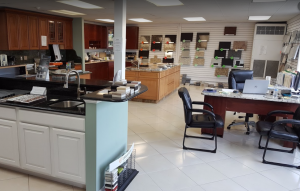 Here at Discover Granite, we have wide variety of stone selection in colors for you to choose from, which gives you endless options for your kitchen, bathroom, or other desired space. 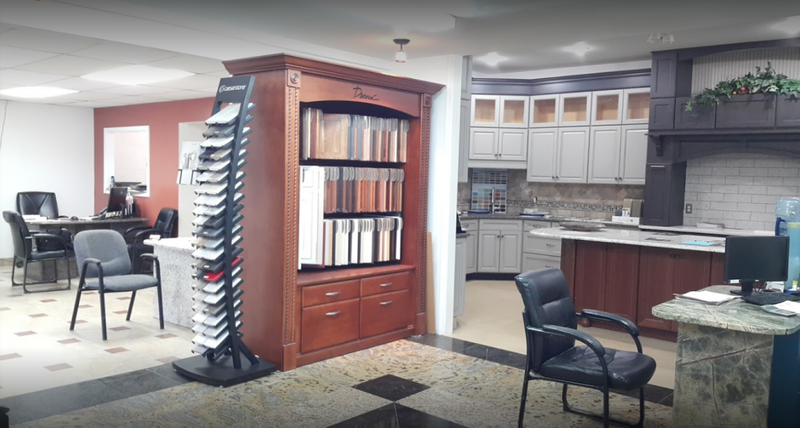 When visiting one of our Discover Granite locations, be sure to bring a sample element such as a door from your cabinet to hold against the slab. This will ensure that the stone you choose will complement the other colors in the space. Now that you’ve chosen the ideal stone color for your project, it is time to schedule templating. 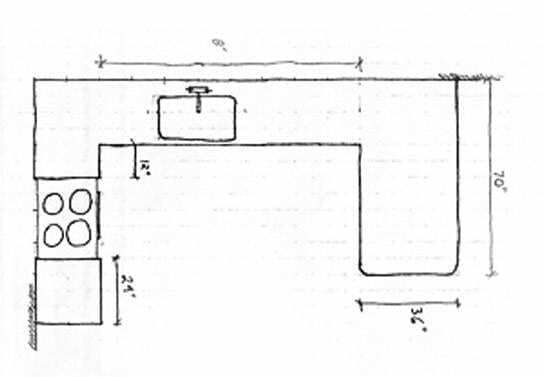 During the templating process, our team will be using industry leading technology to properly measure your countertop space. Make sure that all cabinets are installed and that all appliances are on location the day of templating. This method will ensure the accuracy of the installation. Now that you have chosen your stone and had a template made, it is time to confirm the layout and install the stone. If the stone you’ve selected has a varying pattern, come back to the stone yard and have our team mark off which part of the slab you would like to use. Once you are satisfied with the selected slab, our high-tech fabrication machines will cut your stone to perfection. Within 3 days, your stone will be cut, fully installed, and sealed. There you have it. 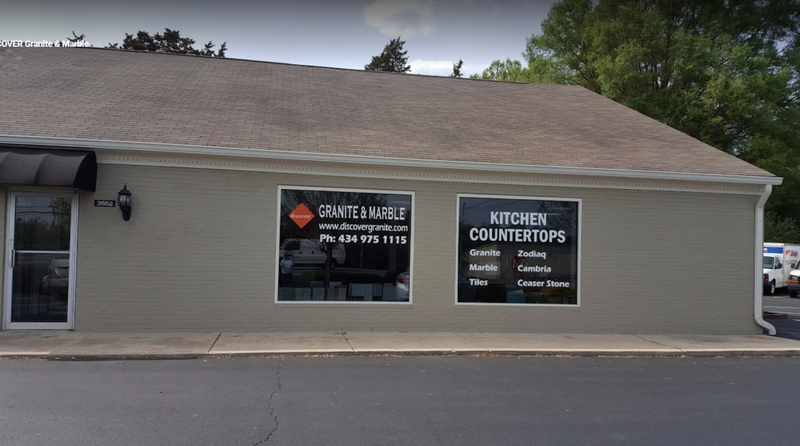 After this quick and easy process, you now have beautiful stone countertops to enjoy in your home for years to come!